Welcome to our website! Whether you are in the market to buy or sell property, you've come to the right place. Our website gives you access to all current listings in the Wiregrass Area with real-time updates to all properties for sale. 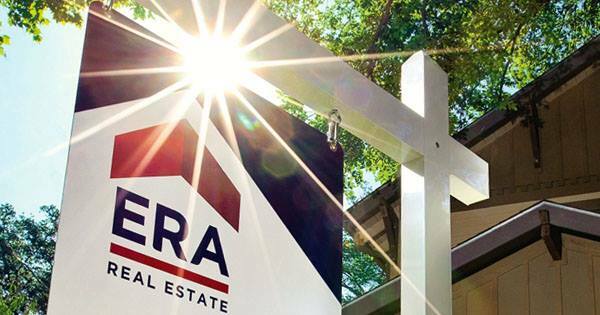 As a part of ERA Jack Hughes Realty, our Real Estate Agents can put state-of-the-art tools and unsurpassed standards of service to work for meeting your real estate needs. Our Agents benefit from top training and national resources, and are ready and eager to help you or anyone you know who may be thinking of buying or selling a home in the near future. To lsearch Dothan real estate, click the Property Search button. Also, we invite you to create your own FREE account, so that you may save listings that you might be interested in.